In this episode, Ken DiCamillo, agent for William Morris Endeavor, speaks candidly about the world of the talent agent and how they choose the right venue for each artist. 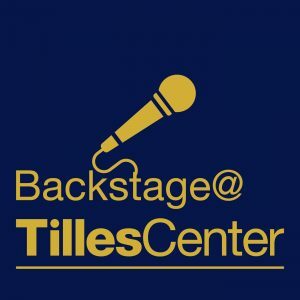 Backstage at Tilles Center provides listeners with an exclusive behind the scenes peak at the Tilles Center for the Performing Arts at LIU Post. Learn what it takes to put on a performance on stage, and hear plenty of backstage stories along the way! New Episodes coming out on Tuesdays! No Replies to "Podcast Series: The Tale of a Talent Agent with Ken DiCamillo"